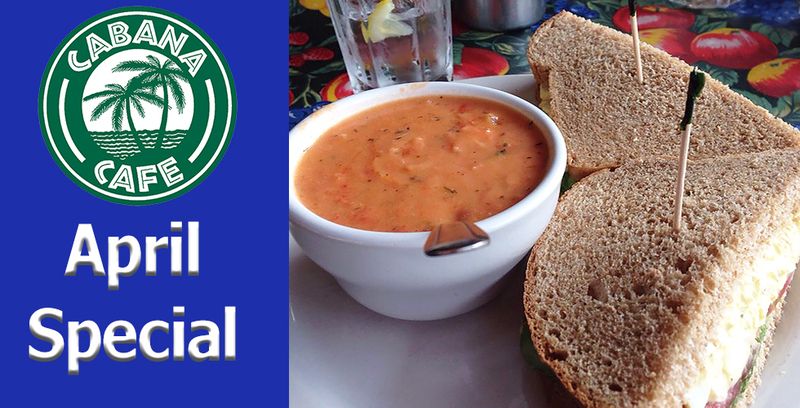 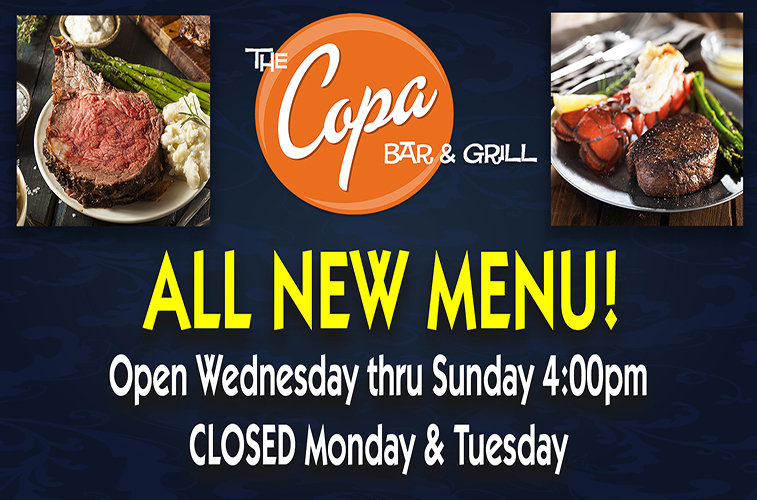 The best restaurant specials in Reno! 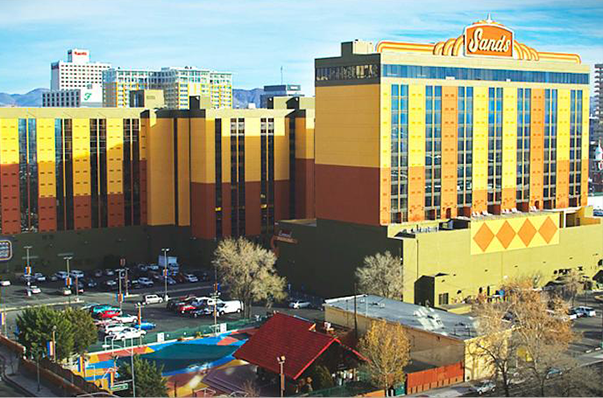 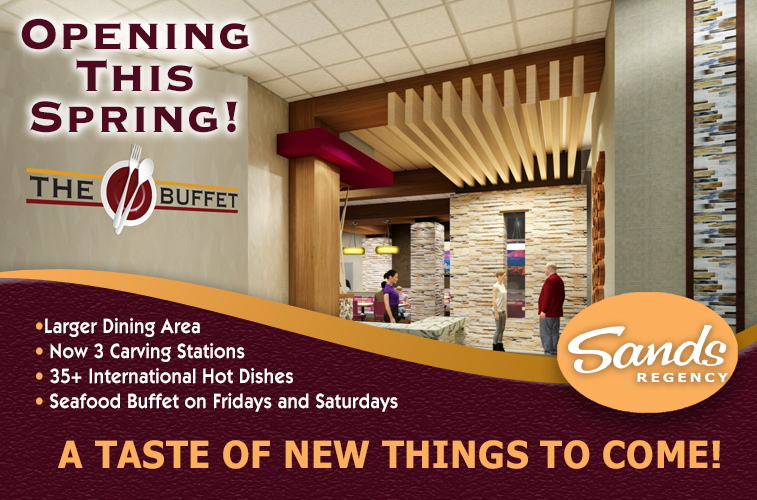 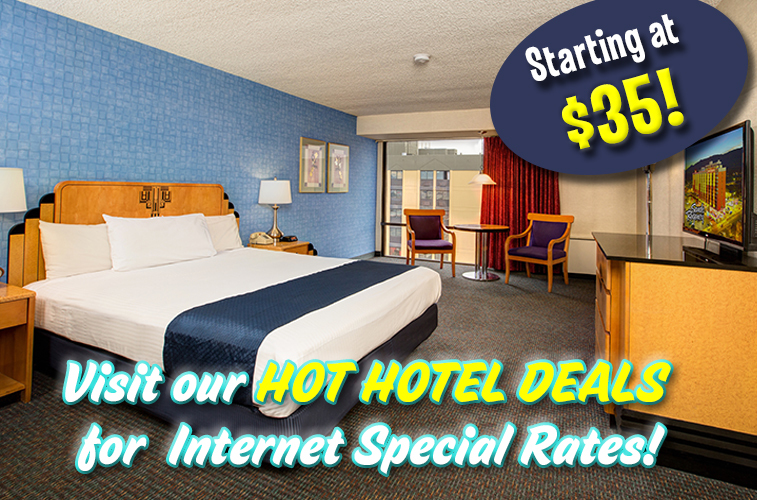 Generous dinner & buffet offers at Sands Regency Hotel in downtown Reno Nevada. 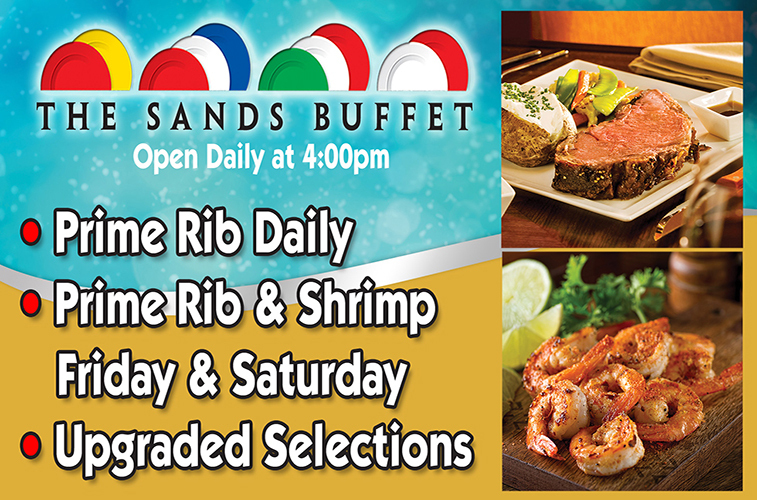 Come and dine with us today.